Hearts are appropriate any time of the year. Our latest Bloomin’ Heart thinlits plays center stage in this collection. Pair the thinlits with our new glimmer paper for an impressive combination. If you’ve fallen in love with the die but worry about a sticky relationship – worry no more! I have a tip for you below that makes removing detailed die cuts easy. If you are a stamper, a memory keeper or both – you will really love Sale-A-Bration. Stock up on items you will need throughout the year such as envelopes, cardstock, adhesives, and accessories, and earn free products. 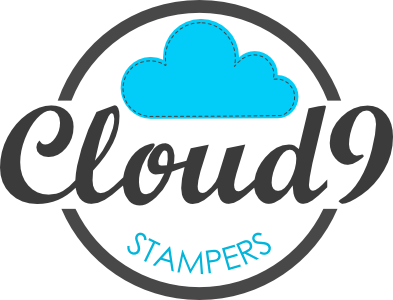 This entry was posted in CLOUD9, Special Offers and tagged card ideas, cardmaking, cardstock, Catalogue, Cloud 9 Stampers, craft, Edmonton, Lynsay, Occasions Catalogue, sale-a-bration, Stampin' Up!, Valentine's Day, Valentines. Bookmark the permalink.